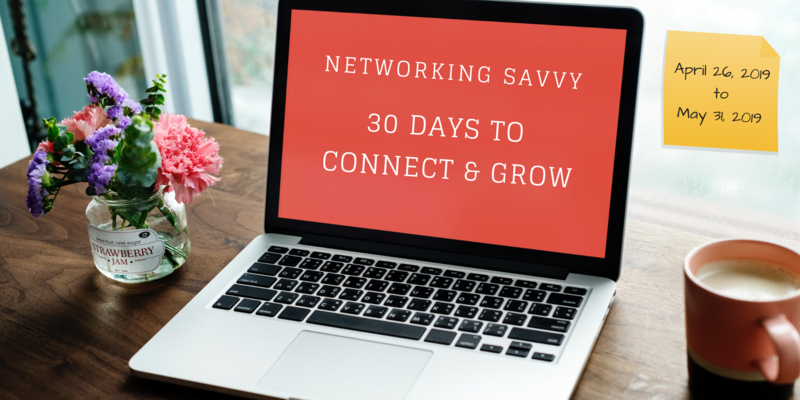 Networking Savvy is a 30-Day push, a structured program that will support you in focusing on networking and connecting, which will result in new relationships and expanded opportunities. What we focus on expands, right? And what we focus on, we get. This program will help you grow your network and move your business forward with power and velocity. Amazing accomplishments occur when we focus intently for a small period of time. 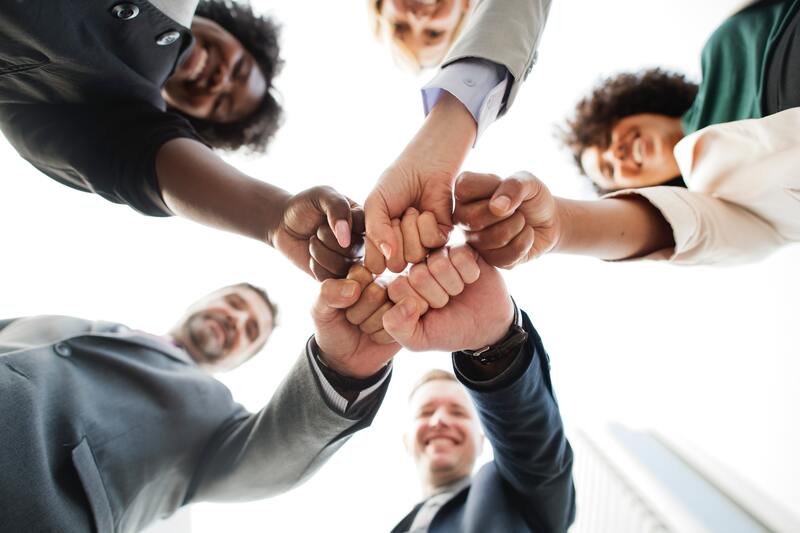 Exclusive membership to the Networking Savvy community (closed Facebook group) where you can connect, share and celebrate with other members in the program. 24/7 Access to all audio recordings to download & streaming video after each live session. Templates, resources, ice-breakers, tips & some surprise challenges to help you build your confidence, and become a savvy networker. Generate more connections, prospects, speaking engagements and joint venture opportunities? 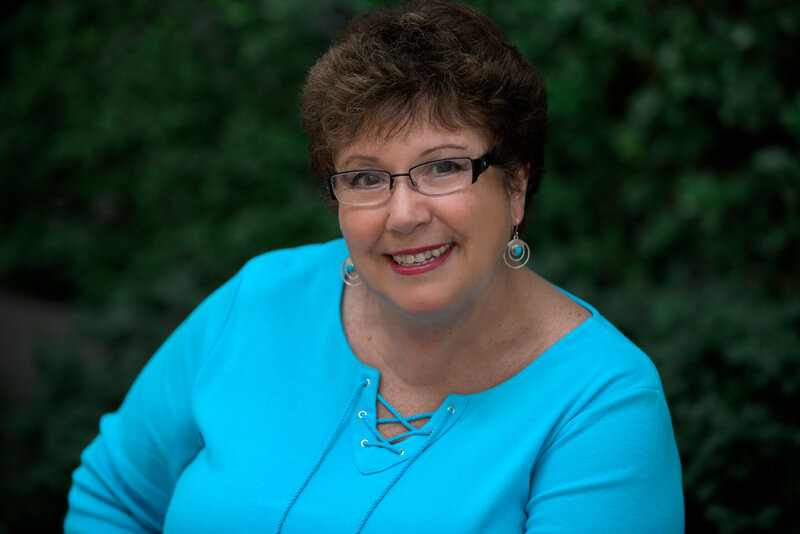 Create a clear and compelling 30 second, attention-grabbing introduction? Know the absolute essential tools that will enhance your networking experience? Develop a process to capture contacts and begin nurturing your followers? Save time and money on your networking efforts? Convert connections to fans, and move them to prospects and clients by utilizing my proven methods? Develop your “know, like, and trust factor”, so you attract what you deserve? Gain new friends and supportive relationships? Become a savvy, strategic and successful networker?